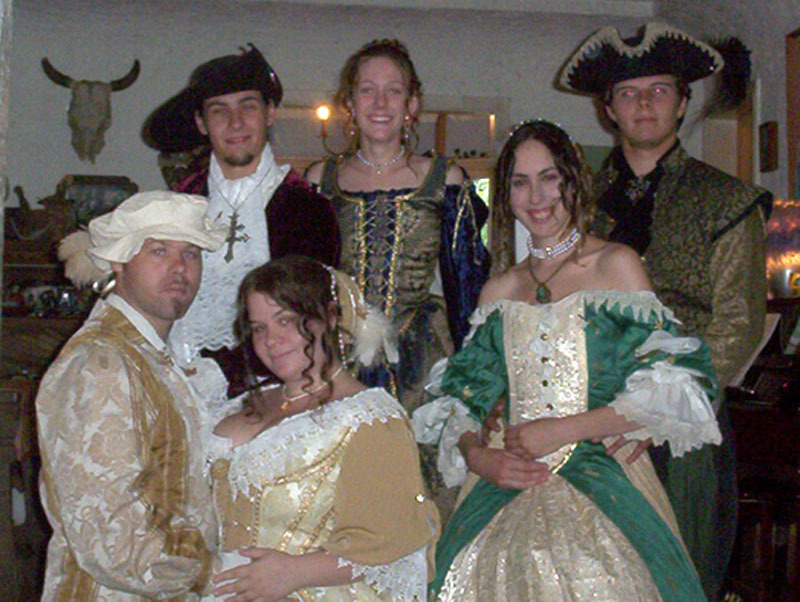 Founded in 1998, The Royal French Privateers of Clan Darksail™ have appeared in numerous television and movie roles, as well as appearing at Renaissance and Pirate faires all over the Southwestern United States. 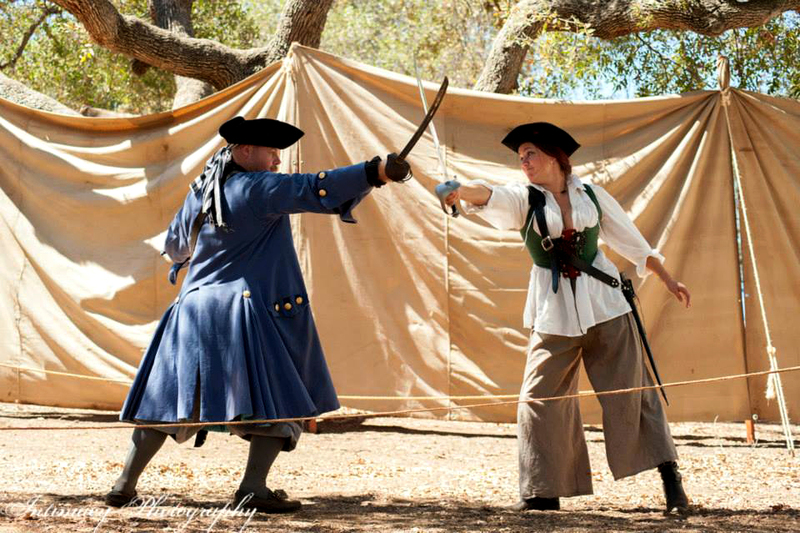 Our motto is "Education through Entertainment" and we are available to hire for your next event, party, stage or tv show; YouTube video or Renaissance/Pirate festival! Firing the No. 9 mortar at the Pirate invasion of belmont pier. If you'd like to hire us for your next event or film, please contact us! We are willing to work with independent film makers and artists of all types to fit within your budget, and we bring our own costumes and props!